For women with afro-textured hair, natural curls are a blessing but also a responsibility. African-American women are blessed with thick dense hair that can be skillfully shaped into breathtaking hairstyles. However, natural afro hair needs extra care. In the world of natural hair, rocking protective styles has become an added bonus of having more (better) options for concealing hair on a multitude of levels. 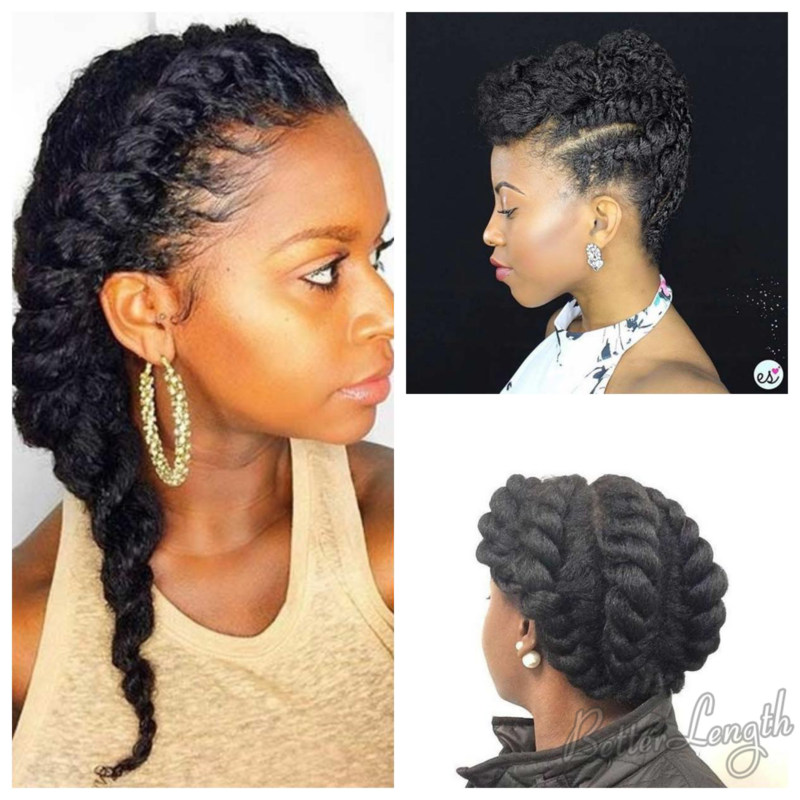 Protective styles include but are not limited to twists, braids, updos, and wigs. 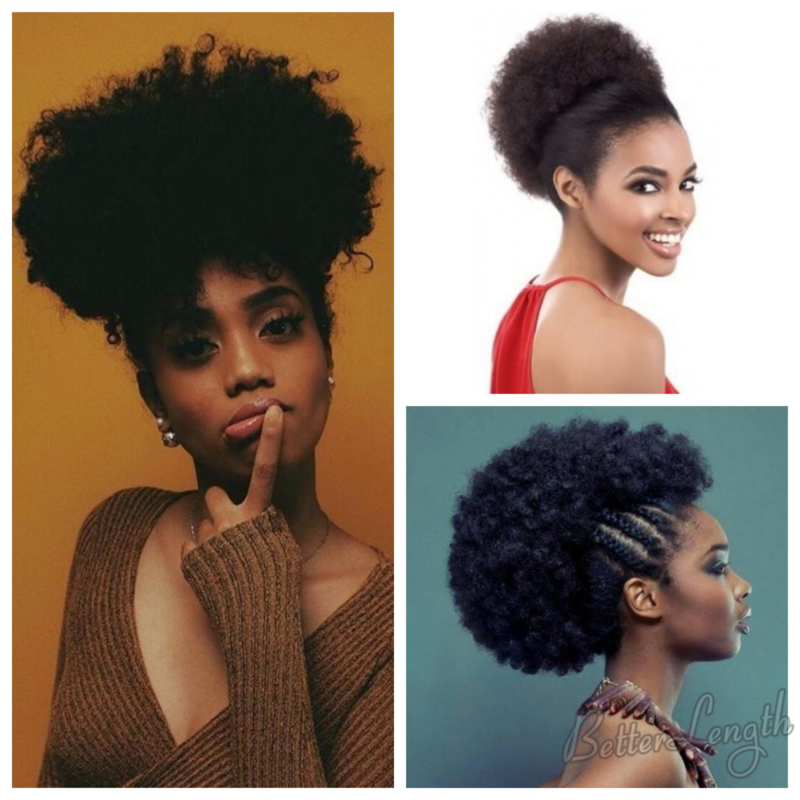 The afro puffs way of hair styling has taken over a separate, and rather, a huge portion of the hairstyling industry, owing to its uniqueness and versatility. This faux afro puff with extensions can work on even the shortest hair. It’s very easy, no braiding required. 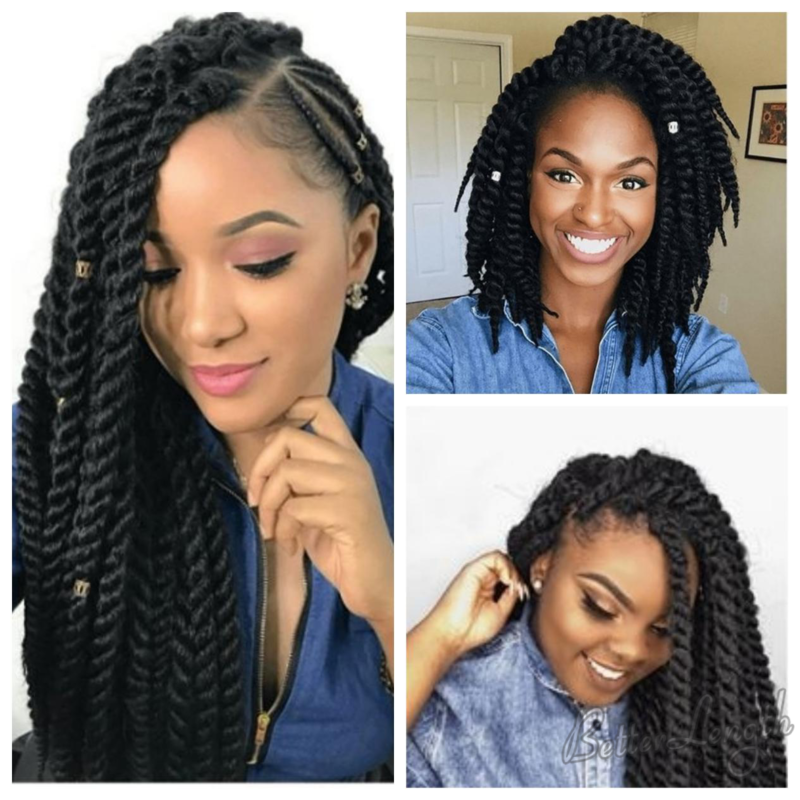 Among protective hairstyles for natural hair, Havana twists stand out through grace and style. 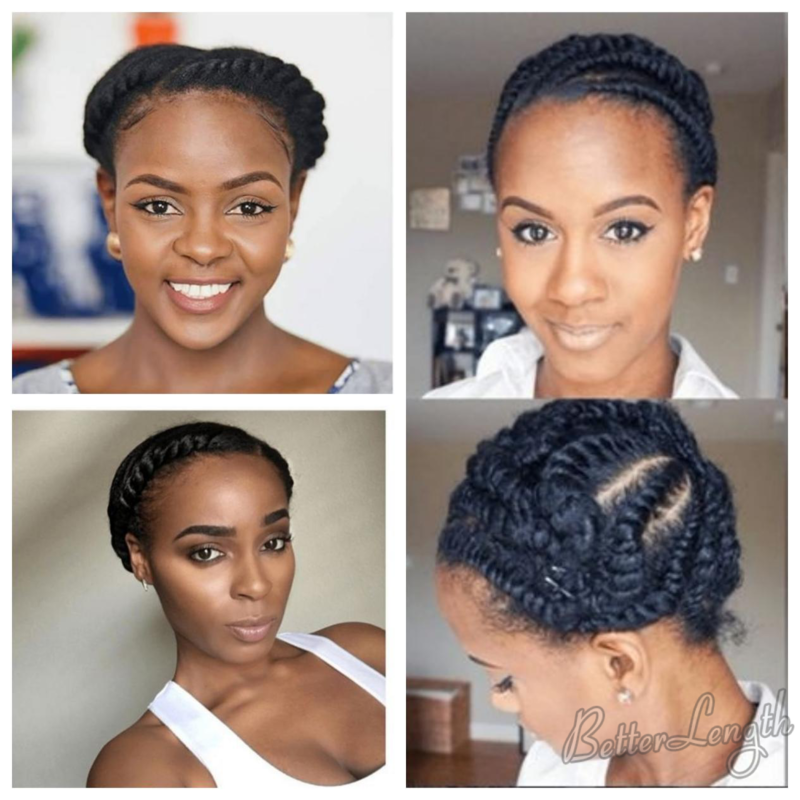 Havana twists are made from a variety of twists and turns in your hair. It’s a wonderful solution to thick hair! 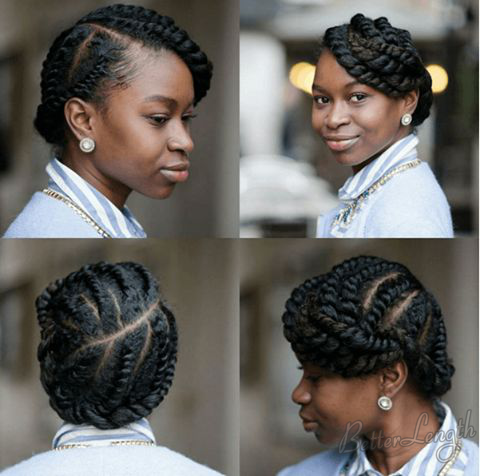 The hairstyle includes chunky twists, done with natural hair and extension. One of the most common protective styles is flat twists, flat twists are a neat way to add a protective style to your hair repertoire. They resemble cornrows, but are easier and faster to do, more user-friendly to beginners. 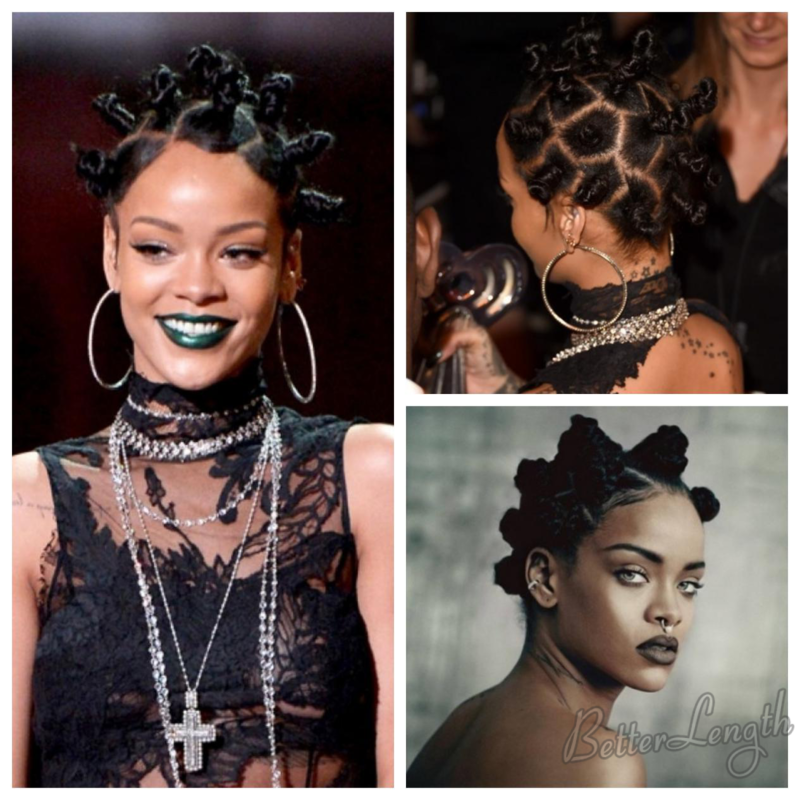 Bantu knots shine as a traditional African hairstyle treasured to this day. They look amazing and do a fantastic job of protecting natural hair. And these cute knots are not demanding to the length of your natural hair. 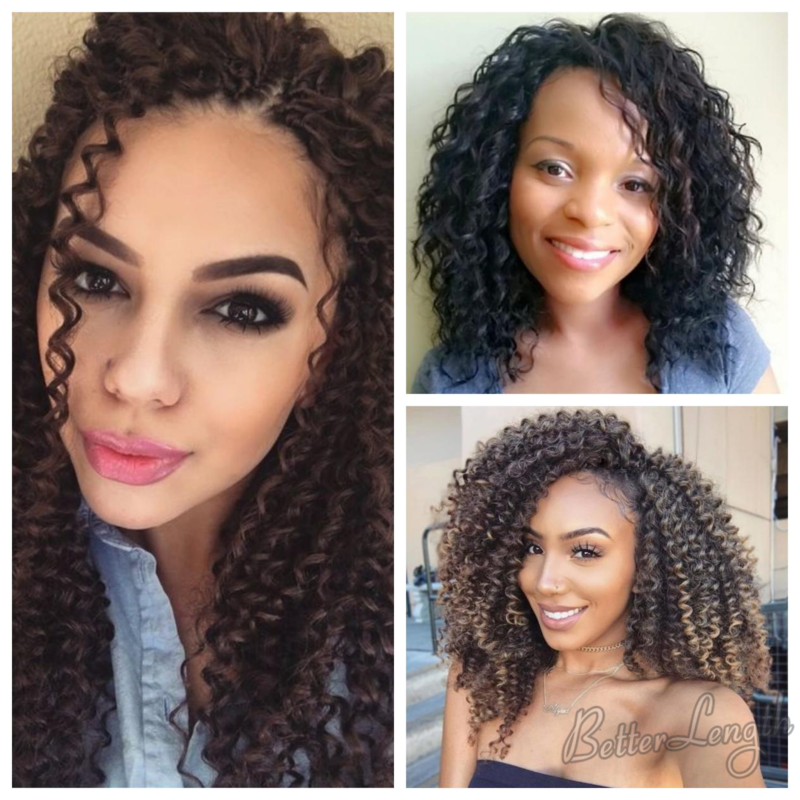 Crochet braids are on the top of the list of protective styles to try as an alternative to traditional sew-in weaves. Honestly, crochet braid styles are great year-round, and it results in bouncy ringlets that also help you secure your existing locks. 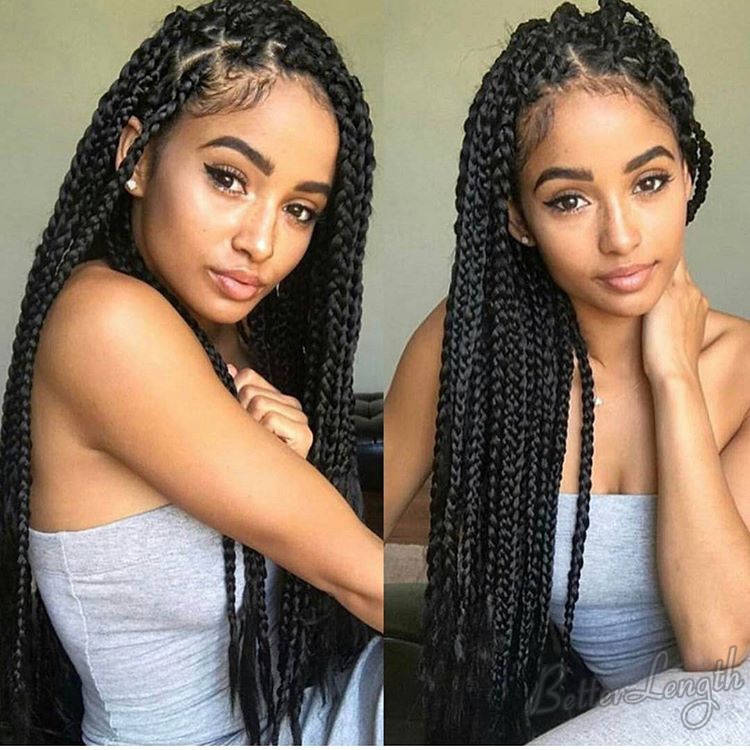 Box braids are super awesome when you’re looking for a good protective style and as well as giving you the opportunity to add some impressive length to your own hair. 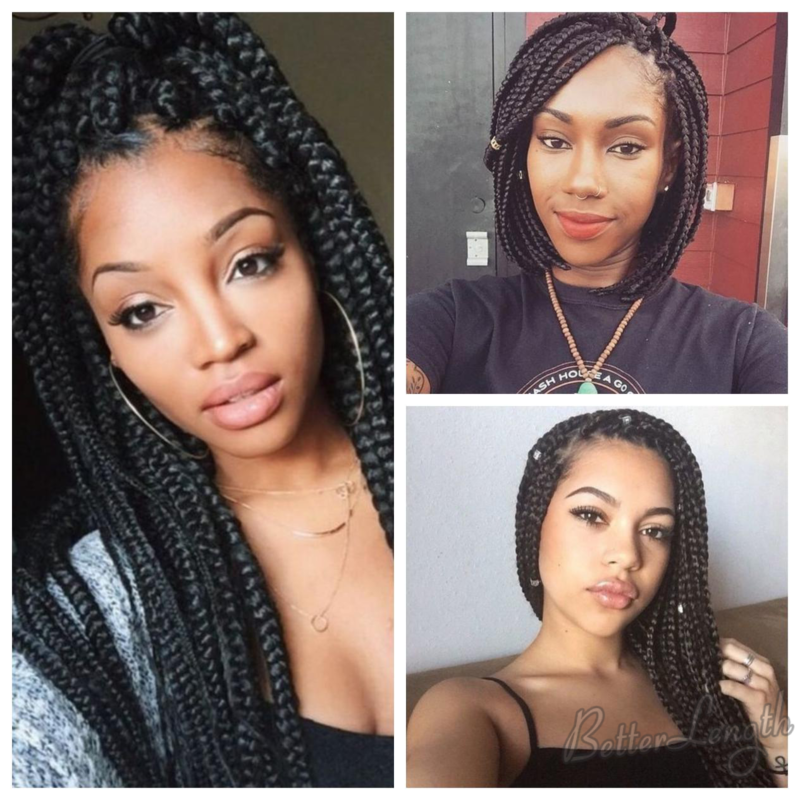 There’s no denying the cuteness of box braids, no matter what style you get them in. They can shield your natural locks while they grow and there less of a chance that they will be damaging to your hair. Updos are not only eye-catching protective hairstyles for natural hair, but they’re also among those that are comfortable. Compared to long braids, soft updos will ensure that you won’t get hair in your face or that you won’t get too hot during the summer. 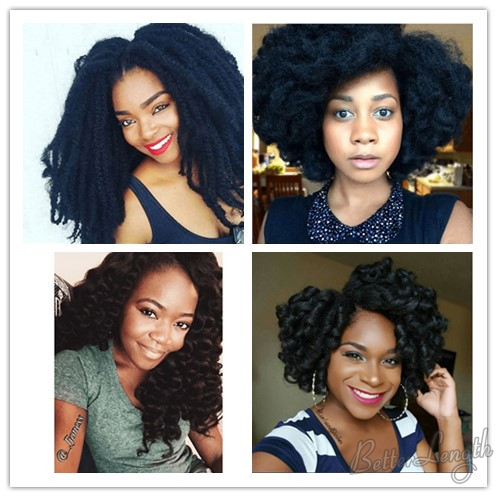 In summary, protective hairstyles for natural hair provide a whole world of opportunities to express your style preferences while ensuring that your natural hair transitions healthy. 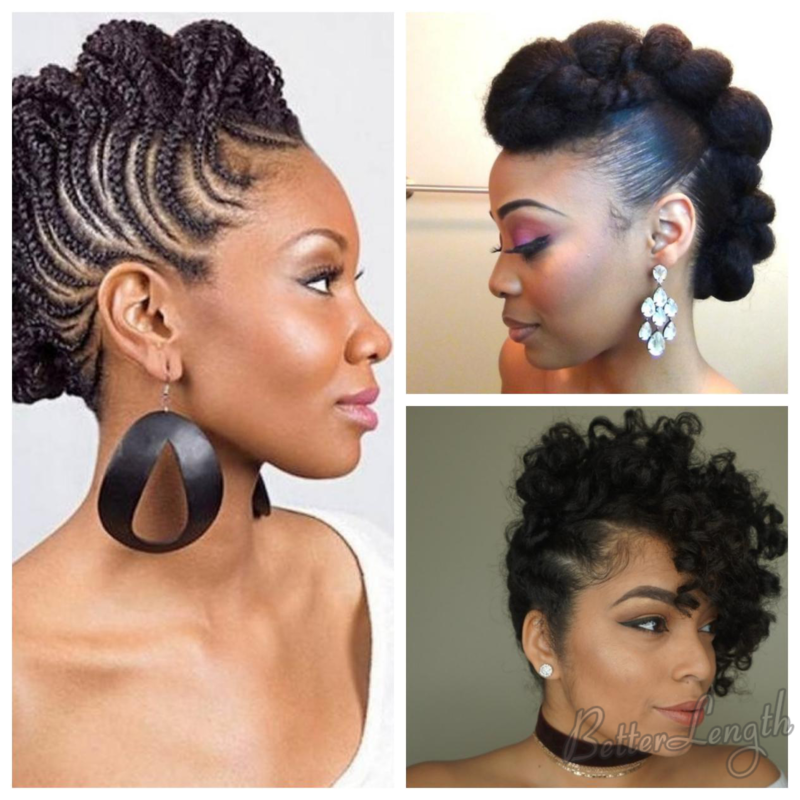 These hairstyles will offer you some variety and a high level of protection for your natural hair. Which idea did you end up going for?